Fog LED light bars are distinguished from other LED light bars by their light spectrum output. A color temperature less than 3000K is ideal to reduce backscatter light from fog, snow, mist or dust. Reduced backscatter means the driver’s vision penetrates further ahead. 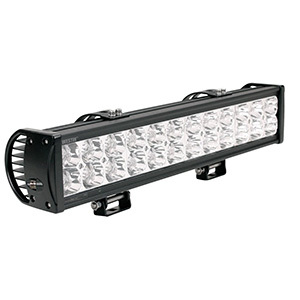 LED fog light bars are lightweight, compact and highly versatile with regard to mounting. Long, double-row configurations for mounting above windshields or truck racks. 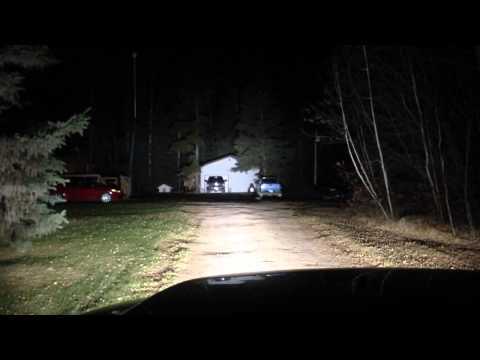 Additionally, fog LED light bars have various beam patterns. 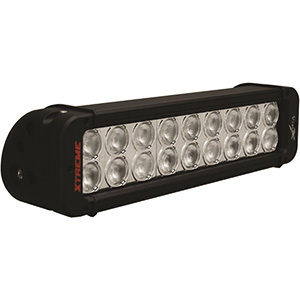 While the smallest LED fog light bars are typically spot beams, larger light bars offer a choice of spot, flood or combo patterns. 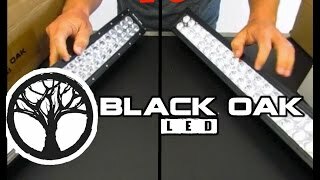 The best LED fog light bars use a center spot and side flood patterns. Look for light bars with CREE, OSRAM or EpiStar LED technology to ensure long life, high efficiency and maximum brightness. 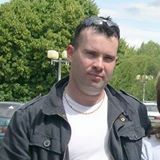 The best manufacturers also use rugged LED driver circuits. Cheap LED fog light bars use LED seconds and frail driver circuitry. Well-known, top fog LED light bar manufacturers include Rigid, Vision X, ECCPP® and PIAA. 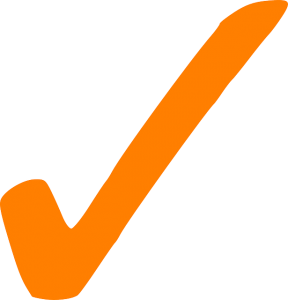 Check buyer reviews carefully to gauge customer satisfaction and to glean handy tips for installation and operation. The ECCPP® 7.5-inch 36W Off Road LED Fog Light Bar is a compact LED fog light bar with 12 3W CREE LEDs that output 1800K color. 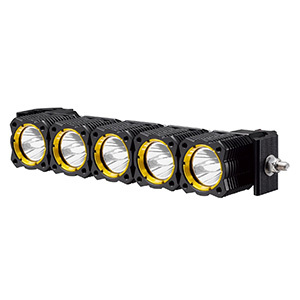 It sports a 30/60 spot/flood combo beam, rugged, IP67 die cast aluminum housing and tough quartz lens. 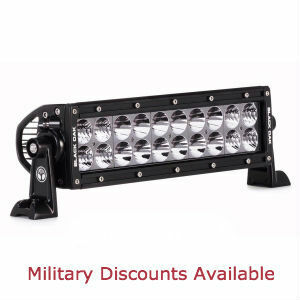 Its size makes it the best LED light bar for mounting versatility. Mount a pair below the bumper and enjoy clear nighttime driving in fog, mist or snow. 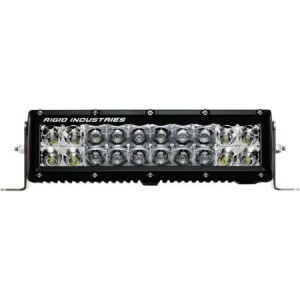 The MICTUNING 13.5-inch 72W Amber/White LED Spot/Flood Fog Driving Lamp has 24 3W high intensity LEDs that output either 3000K amber or 6000K bright white light. 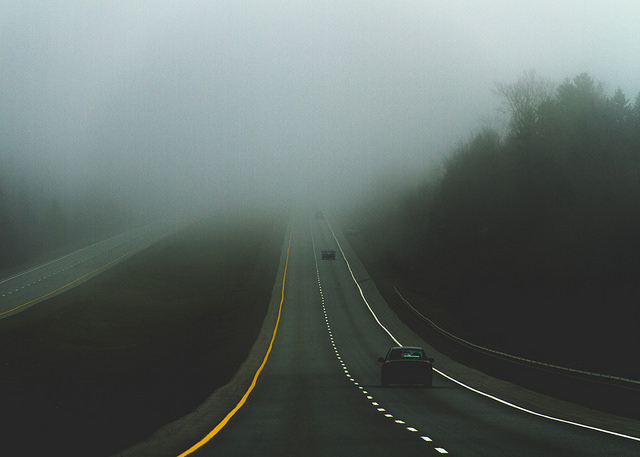 At the flick of a switch, it turns from a normal blue-white driving light to a penetrating yellow fog/snow/mist/dust light bar. It has a tough polycarbonate lens, IP67 housing and runs from any power source between 9 and 32VDC. Fog LED light bars are indispensable for nighttime driving through treacherous, low-visibility conditions. Their ability to produce high intensity light with minimal power input is unmatched by other lighting technologies. They are unsurpassed for reliability, efficiency and gloom-splitting brightness.